I love that song, its been a hit forever. My prayers and thoughts go out to family members and fans. During your grief please take comfort in the scripture John 5:28,29. God promises that we will see our loved ones again. "I love that song, its been a hit forever. My prayers and thoughts go out to family members and fans. During your grief please take comfort in the scripture John 5:28,29. 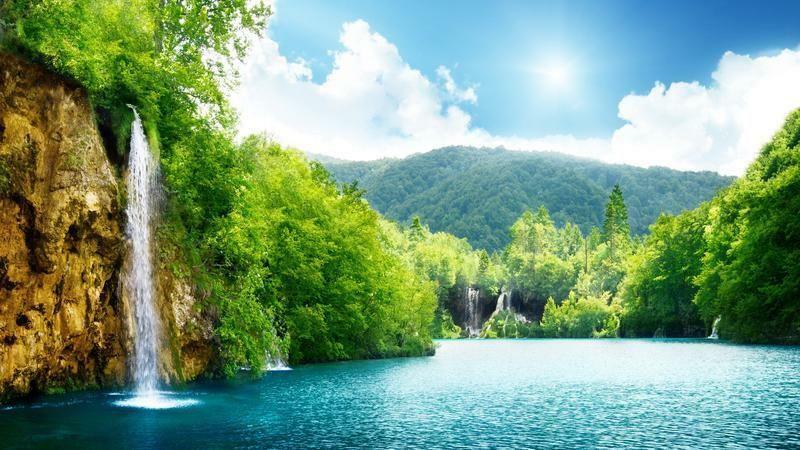 God promises that we will see our loved ones again." "Your soulful voice and music will live in our hearts forever. 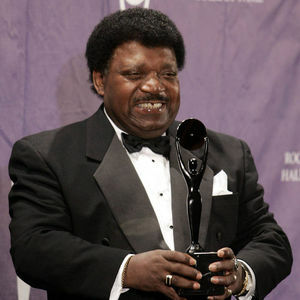 RIP"
"Percy Sledge. A soulful voice of all time, was instrumental in my life. His music geared to have an appreciation for all genres and periods of music. My favorites are the iconic "When a man loves a woman" (of which I played during my wedding in 2009) and " Take time to know her". I am blessed and privileged to have met him in 2013. We share a special bond because our birthdays are two days apart. He will forever be in my heart...because this woman will always love that man, The Honorable Percy Sledge. R.I.P. Love beyond measure, SFM." "Thank you, Percy for your awesome voice and songs.RIP. We love you." "I remember exactly where I was when I heard this song on my transistor radio. It led to my saving for a hi-fi stereo so that I could hear it on a better system. I had the vinyl for years, then the cassette and it was one of the first DVD's I owned. And yes, it played at my wedding because my fiance/husband requested it. I loved him even more for requesting it! Otis Redding and Percy were my heroes! I hope his family is peaceful and know how much they were blessed. I believe that God needed to hear Percy's voice in his heavenly choir and called him away from his earthly pain to find joy and love in heaven. Blessed Be, Linda Rural Minnesota."